This new addition to the range is a must have product for any large or small stillwater boat angler, with a super long reach for fish at a distance to the boat, delivered in a supremely light weight. 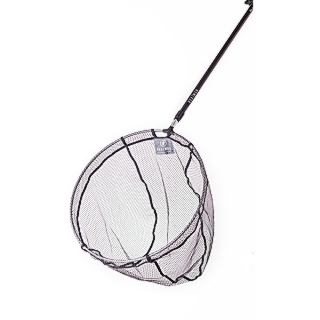 The adjust and lock carbon handle extends from 1.3m to 2.4m featuring easy grip EVA sections for use in the boat with wet hands.The super large net head has a circumference of 56cm [22 inches] so it is capable of safely capturing even the largest trout and features rubber-mesh throughout. 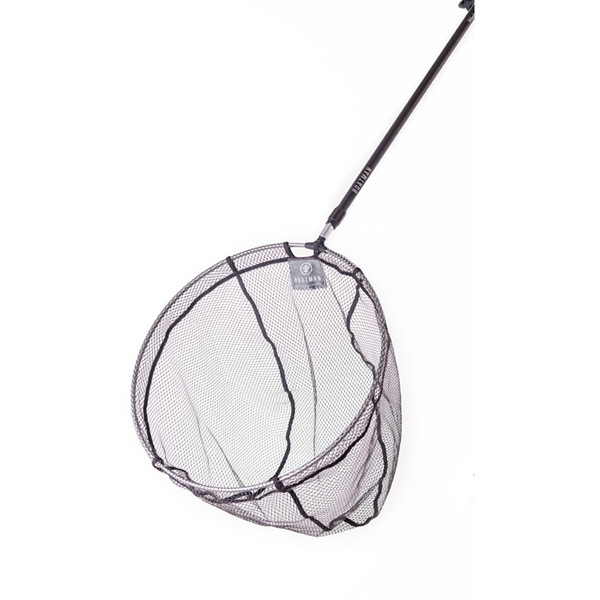 This helps contribute to the lightweight design, as well as preventing dropper hooks from snagging when netting fish and helps limit the spread of disease between fisheries.